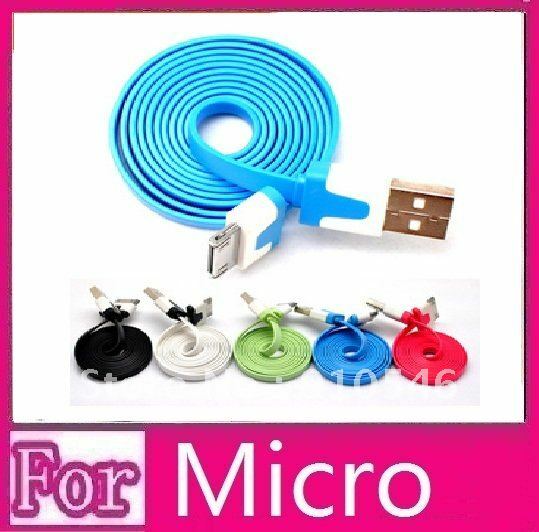 2M micro usb cable flat cable for htc samsung phone ,the style choose by youself,if the new color arrival wewill inform you .some time the goods out of store we will sent other hot sale stand for it ,hope you understand very tha nks !! *Synchronize and transfer your music files from your phone. *High speed transfer rate as the docking cradle without the bulky hardware. *Sync and charge your phone at the same time.